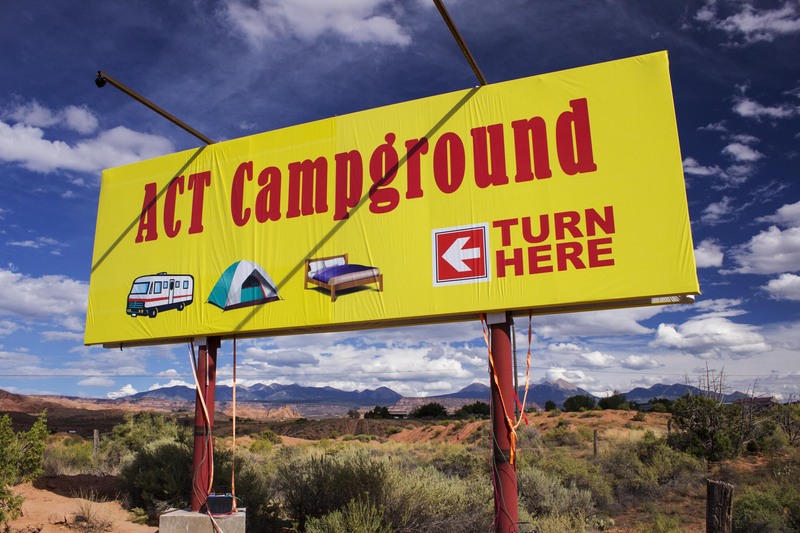 With views of the redrock cliffs and La Sal Mountains, ACT Campground is the newest in Moab. 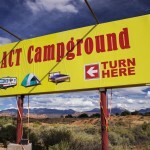 ACT Campground and Learning Center is a green-integrated camp park that models the ways commercial or residential properties can be environmentally friendly. The Center’s 5000 sq. ft. main building was built using recycled or renewable materials whenever possible, including straw bale and SIP (Structural Insulated Panel) construction. To the greatest extent possible, environmentally efficient energy systems are used to provide heating, cooling and lighting. As ongoing development continues, the ACT Campground and Learning Center will also model the use of solar power, waste recycling and water conservation methods. The park is designed to accommodate small-scale group events, with emphasis on the environment. To learn more click the links below.